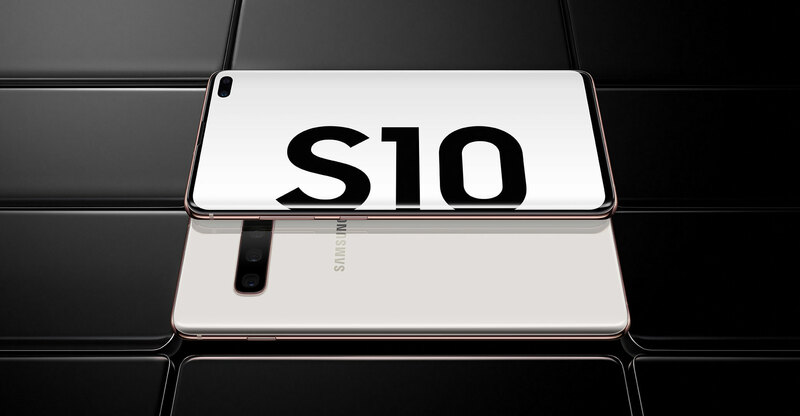 You are at:Home»Sections»Consumer electronics»Should you buy the Samsung Galaxy S10+? Should you buy the Samsung Galaxy S10+? The year 2019 is likely to be a watershed one for smartphone makers, with foldable phones and 5G technology entering the market, offering the chance for firms to set new standards. For Samsung, it is also likely to be a pivotal year as it must respond to the contrasting fortunes of its two biggest rivals — Huawei’s upward trajectory, and Apple’s apparent downward curve. Now 10 years old, the Galaxy S line has matured into one with a real identity, and that has been honed again in the S10+. The big, bright screen at the heart of modern Galaxy phones is here again in the form of a 6.4-inch Quad HD+ Amoled display, but this year there’s the addition of dual “hole-punch” cameras, dropped into the screen. Samsung calls the technology its Infinity-O display, and it enables less of the screen to be broken up by a notch needed to house the camera sensors. 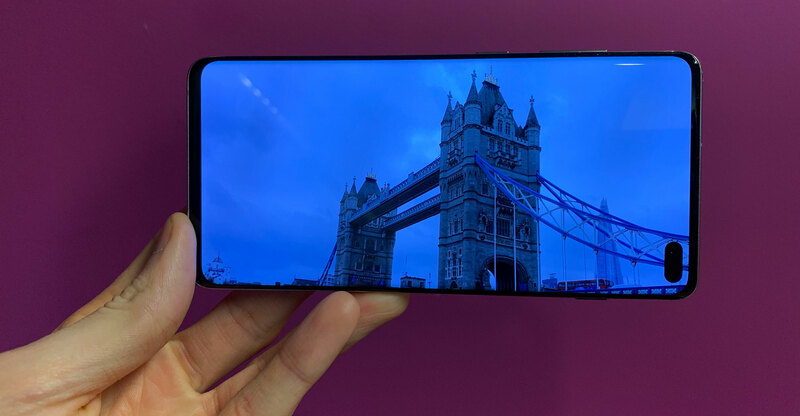 The result is a front panel on the S10+ that is almost completely uninterrupted screen, one that makes viewing photos and video a great experience. It is also striking to simply look at, and helps the phone stand out from many of its rivals. Elsewhere, the S10+ is wrapped in a smart combination of metal and glass, curved at its edges and comfortable to hold as a result — the device is also surprisingly light in the hand. On the back, the triple rear-camera system is neatly arranged at the top of the panel, while further down is another new technology — Wireless PowerShare: wireless charging which allows the S10+ to charge other smartphones held up to it back-to-back, including non-Samsung devices. This is Samsung’s new One UI, which is far easier to use on a large screen device such as this, replacing a screen filled with interaction points with more concise navigation options — many of which are strategically placed at the bottom of the screen and easy to reach when using the phone one-handed. Elsewhere, both biometric sensors — the in-screen fingerprint and the facial recognition scanner in the front-facing cameras — are lightning fast to use as unlock methods. For photography, too, the cameras are among the best on the market. A new ultrawide lens among the rear sensors allows for a greater field of view in images, which works nicely with the extra screen space on offer. However, all this experience is rightly accompanied by the nagging feeling that a lot of what the S10 offers is already being replicated on previous Galaxy devices — particularly the S9 and Note9 from last year. The Infinity-O Display as taken one of Samsung’s biggest strengths — its screens — and enhanced then through the hole-punch camera that sits in the display. This screen is well backed up by powerful cameras and an interface that is a pleasure to use. Though it is not an essential upgrade for anyone with either an S9 or Note9 because the general performance increases are incremental at best, for everyone else this is the best Android phone you can buy right now.